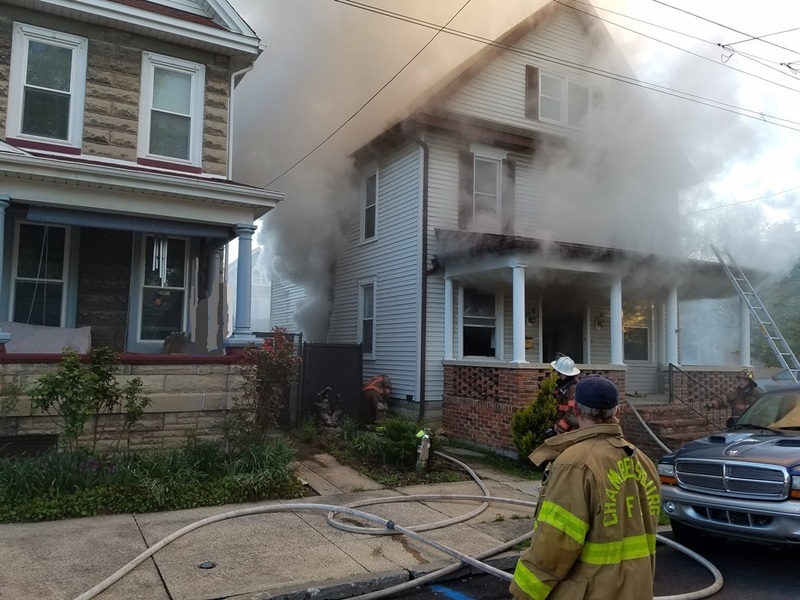 An early morning house fire severely damaged a three story, single family dwelling located at 589 East King Street in the Borough. Units arrived quickly to find heavy smoke conditions from all sides of the home. As crews deployed hose lines, fire vented from two sides of the basement. The fire was brought under control in about 25 minutes, and units cleared the scene in approximately three hours. Two adults and two children were at home at the time and evacuated safely before fire department personnel arrived. 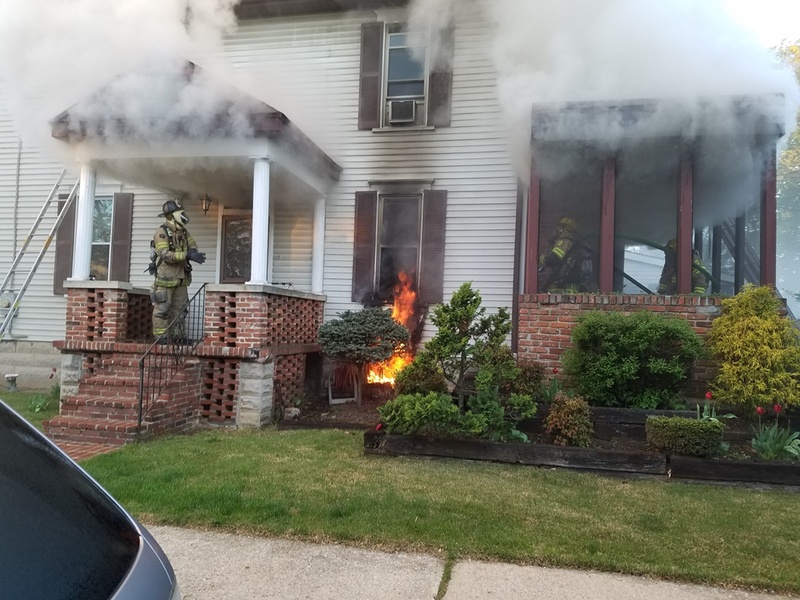 There were no injuries to occupants or firefighters; however, a family pet perished. The cause is under investigation by a State Police Fire Marshal. Deputy Chief Norm Reitz was Command 1 for this incident.